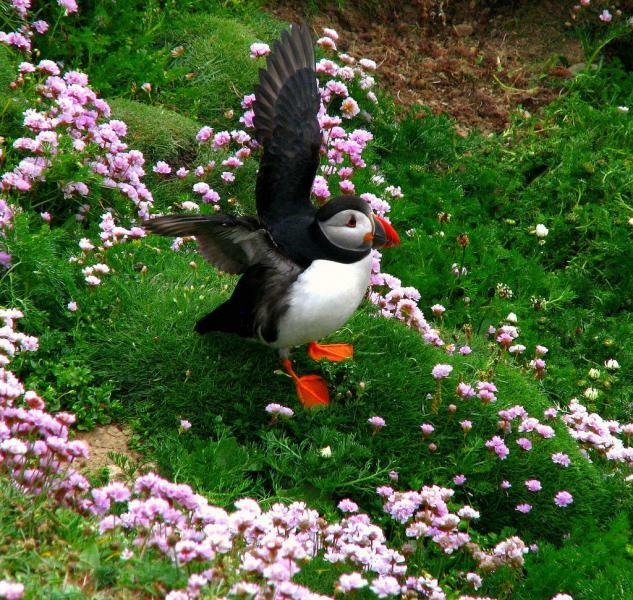 G3TXF will be active from Shetland Islands, IOTA EU - 012, in CQ WW DX CW Contest 26 - 27 November 2016 as MZ5B. Nigel CAWTHORNE, FALCONS, ST GEORGE'S AVENUE, WEYBRIDGE, SURREY KT13 0BS, England. Shetland Islands. Author - Carl Neufelder.